February 1, 2012, Alameda, CA. 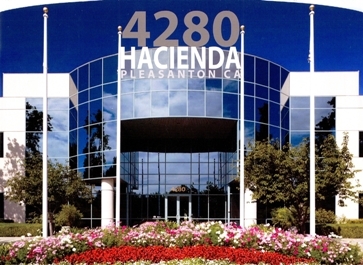 Maddie’s Fund®, the family foundation of David and Cheryl Duffield, announced plans for a multimillion-dollar next generation animal care and teaching facility to be located in the Hacienda Business Park in Pleasanton, California. The planned 90,000 square foot “Maddie’s CenterSM” will include a pet adoption facility, conference center, teaching institute and rehabilitation wing. Maddie’s Center will pioneer new advances and train future animal welfare leaders in shelter medicine, nutrition, housing and technology adapted for animal care. Maddie’s Center is expected to open its doors at 4280 Hacienda Drive in 2014. Maddie’s Fund® is a family foundation which is funded by the founder of Workday and PeopleSoft, Dave Duffield and his wife, Cheryl. Maddie’s Fund is helping to create a no-kill nation where all healthy and treatable shelter dogs and cats are guaranteed a loving home. To achieve this goal, Maddie’s Fund is investing its resources in building community collaborations where animal welfare organizations come together to develop successful models of lifesaving; in veterinary colleges to help shelter medicine become part of the veterinary curriculum to train veterinarians to save the lives of sick and injured dogs and cats in animal shelters; and in the implementation of a national effort to promote accountability and transparency in animal shelter operations. 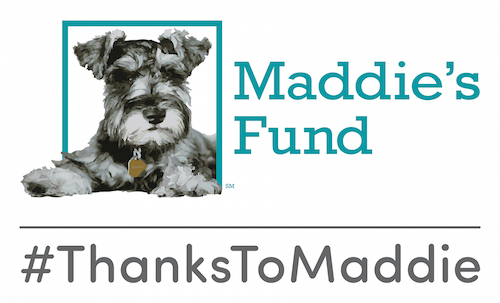 Maddie’s Fund is named after the family’s beloved Miniature Schnauzer who passed away in 1997. Maddie’s® Shelter Medicine Program is underwritten by a grant from Maddie’s Fund®, the Pet Rescue Foundation, helping to fund the creation of a no-kill nation.